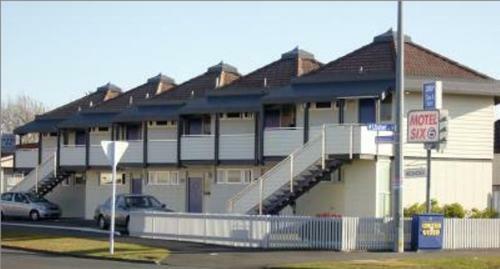 Kingswood Manor Motel is located only 4 kilometres north of the Whangarei Central Business District. It features an outdoor spa bath and barbecue facilities. 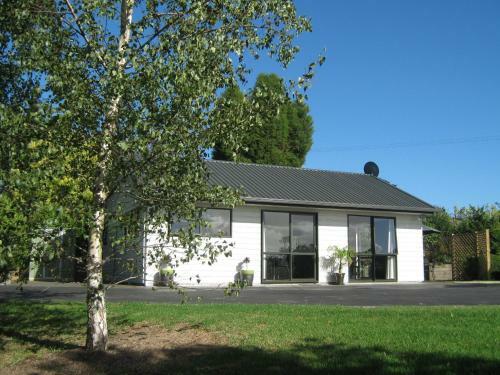 Just 600 metres from the Waikato River, Motel Six offers self-contained apartments with a private balcony or patio. It features free Wi-Fi and free parking directly outside each apartment. 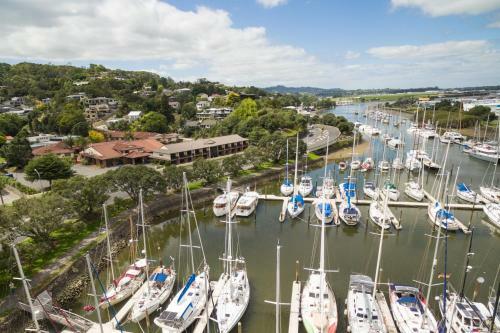 Featuring an outdoor swimming pool, on-site restaurant and a lounge bar, Discovery Settlers Whangarei is set amongst park-like surrounds along the Hatea River and beneath Mt Parahaki. 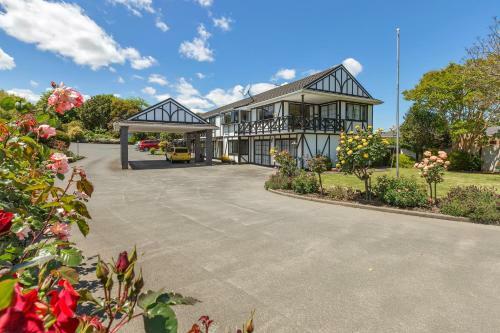 Just a 3-minute drive from Whangarei city centre, Motel Six offers self-contained accommodation with over 50 channels of satellite TV. Facilities include a guest laundry, spa pool and BBQ area. Just 4 minutes’ drive from Whangarei Airport, Flames International Hotel features a hot tub, a swimming pool and a restaurant. All rooms offer harbour or pool views. Guests enjoy 100MB of free WiFi per day. Boasting an indoor pool, fitness centre, sauna and a hot tub, Distinction Hotel Whangarei is located opposite Hatea River. Free parking and 24-hour front desk are available. Guests enjoy 50 MB of free WiFi per 24 hours. 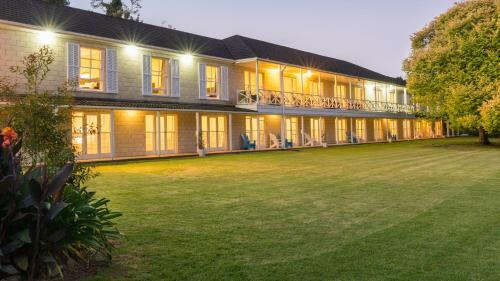 Offering self-contained accommodation or a private suite, Birchgrove Cottages are situated in Whangarei, just 8 km from Northland Event Centre. Guests enjoy free WiFi and free private parking.